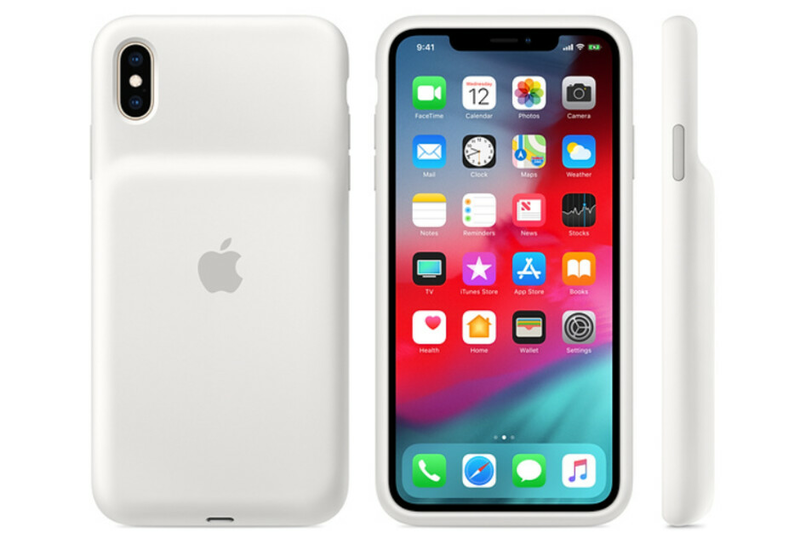 Following multiple suggestions that the accessory was indeed on the way, today Apple has announced its new line of Smart Battery Cases for the iPhone XS, iPhone XS Max, and iPhone XR. Much like the original case, this new one won’t be winning design awards any time soon. Nevertheless, they are certainly a big improvement over the previous version. Gone is the odd-looking island and in its place is a new bulge that extends to the bottom and sides and occupies three-quarters of the rear. Smart Battery Case for iPhone XS: an extra 33 hours of talk time, 21 hours of internet use, and 25 hours of video playback. Smart Battery Case for iPhone XS Max: an extra 37 hours of talk time, 20 hours of internet use, and 25 hours of video playback. 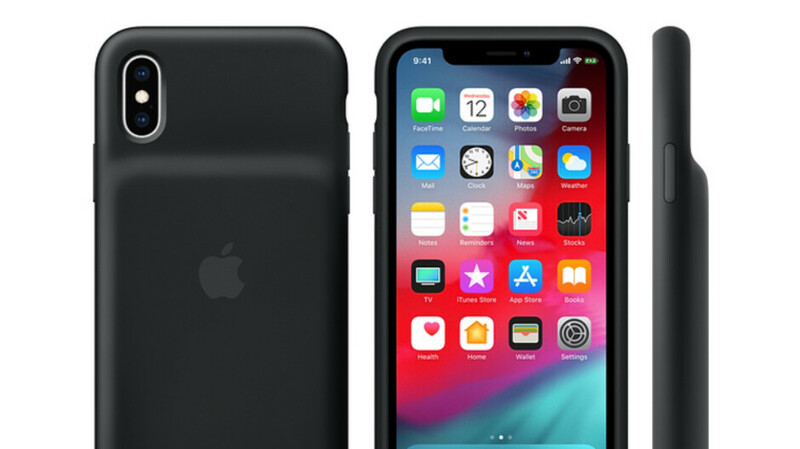 Smart Battery Case for iPhone XR: an extra 39 hours of talk time, 22 hours of internet use, and 27 hours of video playback. All three Smart Battery Cases are available to purchase starting today at $129. Shipments begin this Friday, January 18. Wtf $130 for that !! Wasn't the $100 one already expensive!? It’s got zero chin design and fast wireless charging adeed and probably higher capacity and faster wired charging. And t seems like a good upgrade for just 30 bucks. XR with the case should get at least 50h of screen time, 3-4 days standby for a power user!!! Truly never ending battery life! XR already has a “truly never ending battery life”; I mean it ends finally but I can go out in the morning with maybe 30% and still manage to get back at night with the phone on (albeit, with some heavy management), 50-60% is enough for an average day and 100% means I can use my phone without a single minute of pause through the entire workday. Save $130 if you dont buy it. I'm glad to see that this was real but I'm guessing that the X isn't going to work so well with the XS case. iPhone 6 worked with 6S case, iPhone 8 with 7 case. Dimensions and camera bumb being the only problem. You have a great point. The camera bump is my concern. It's painful to pay so much and not have the bump be okay. Apple brought the camel case back lol! Even mophie can do better design than that. Why ? It’s the best battery case money can buy.